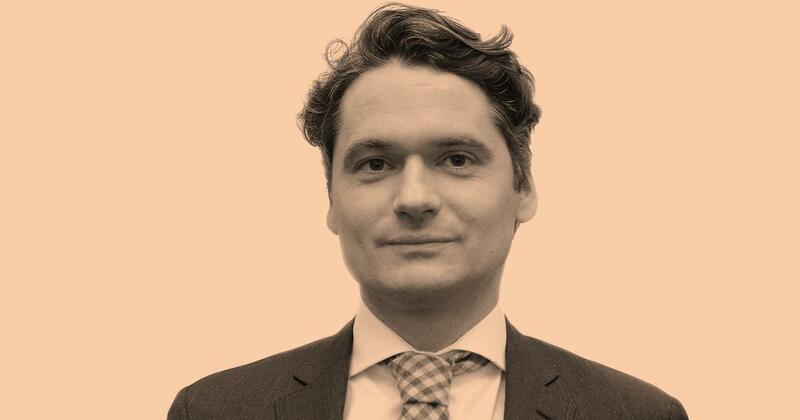 Interlaw’s Brussels member firm, Janson Baugniet, has hired partner Peter Parez, specialising in corporate, financial and commercial law. Peter has extensive experience in M&A transactions, private equity and venture capital deals. Peter was previously Counsel at Simmons & Simmons LLP and Bird & Bird LLP and is well known for his client-oriented approach to multinational and local companies.